Cold room flooring is an important part of having a cold room because the floor panels have to be of a certain material, and have to be put in place in a certain way due to the inner environment of the storage unit. 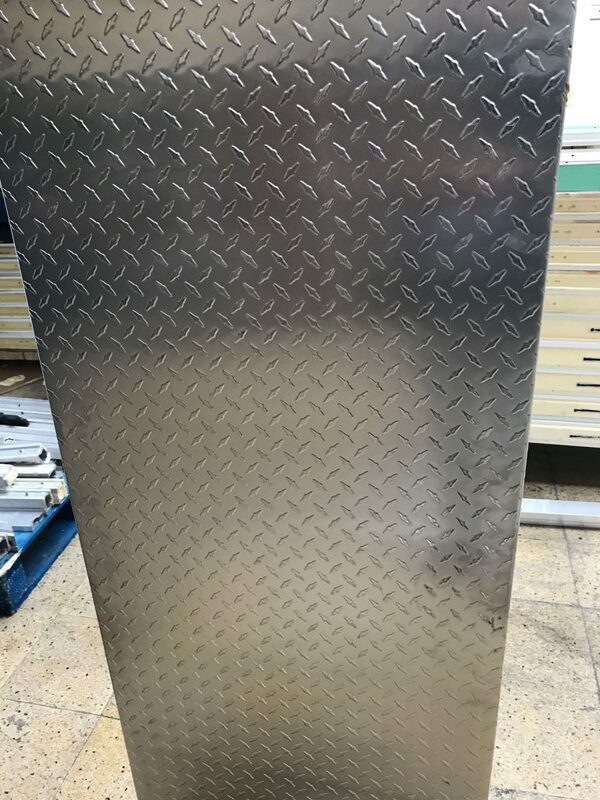 It is not possible to use normal floor panels because they could become damaged in low temperatures, but more importantly, normal panels will become slippery and will be dangerous. Some of the cold room flooring materials include concrete, modular, resin and vinyl. Our cold room parts manufacture also includes producing panels and we also take in requests for specific panel types. We can make panels for all types of cold rooms, even those that were not manufactured and installed by us. Our panels can be uniquely designed for your preferences. You can take a look at what else we can design for you in our cold room designs section. If you already possess the necessary panels but need them added to your cold room, go to our cold room installation section to get them installed. In case if you do not have a cold unit at all you can use our Online Application that is easy to use for cold unit design. It can be used at any time 24/7 and does not require more than 10-15 minutes. Also, by designing a cold appliance online you get 10% discount.